I’ve experienced a series of losses this year, which have me thinking about what happens to our loved ones when they die and will I ever see them again? Greg Taylor’s “Stop Worrying! 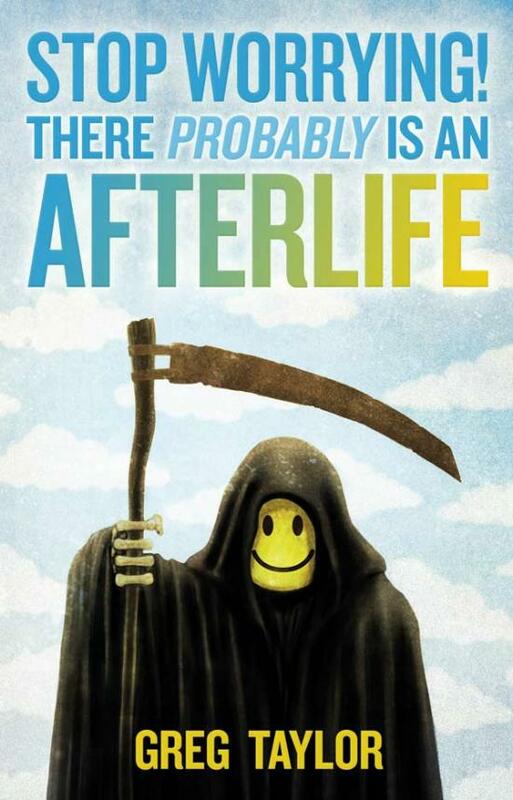 There Probably is an Afterlife” is an attempt to examine the scientific evidence that consciousness survives death, and it’s a refreshing approach that is free of religion. I had no idea that so many researchers have been tackling this topic for years. Taylor cites examples of death-bed visions of a beautiful afterlife, near-death experiences in which people formed memories of what was going on around them despite the absence of brain function, and out-of-body experiences — and researchers’ attempts to verify them by placing objects on top of furniture where only floating spirits would see them. Those were the most convincing chapters in the book. In the words of Fox Mulder, I want to believe. But I suppose I won’t be certain until it happens to me.